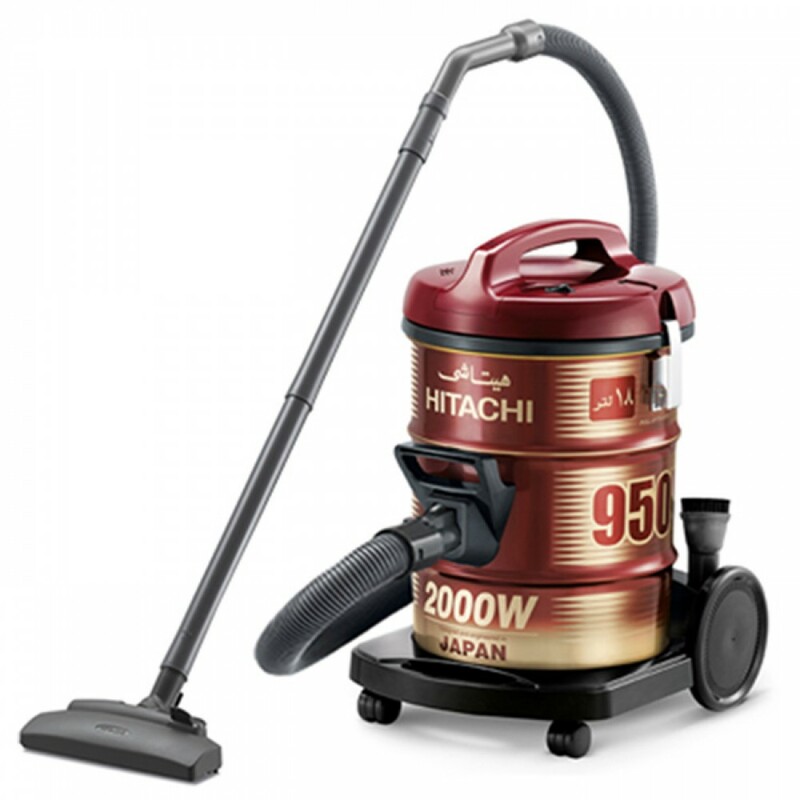 Features :- Power : 2300 Watt .- AC : 220-240V ~50/60Hz .- Big Capacity : 25 Litre .- Solid and dura.. 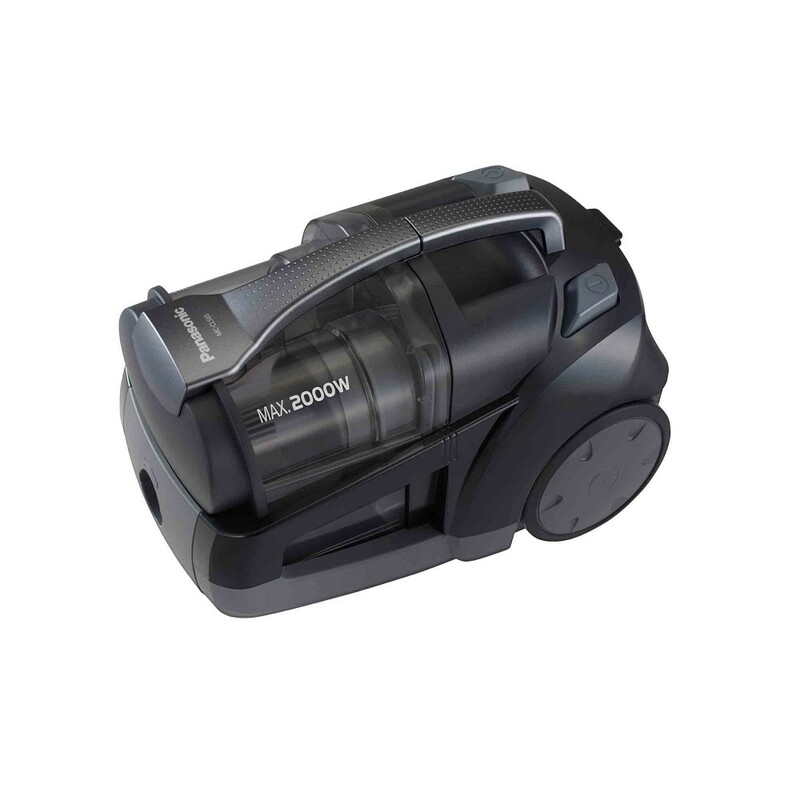 Features :- Powered by a robust 2000W motor, the vacuum cleaner ensures cleaning in a fast and effic.. 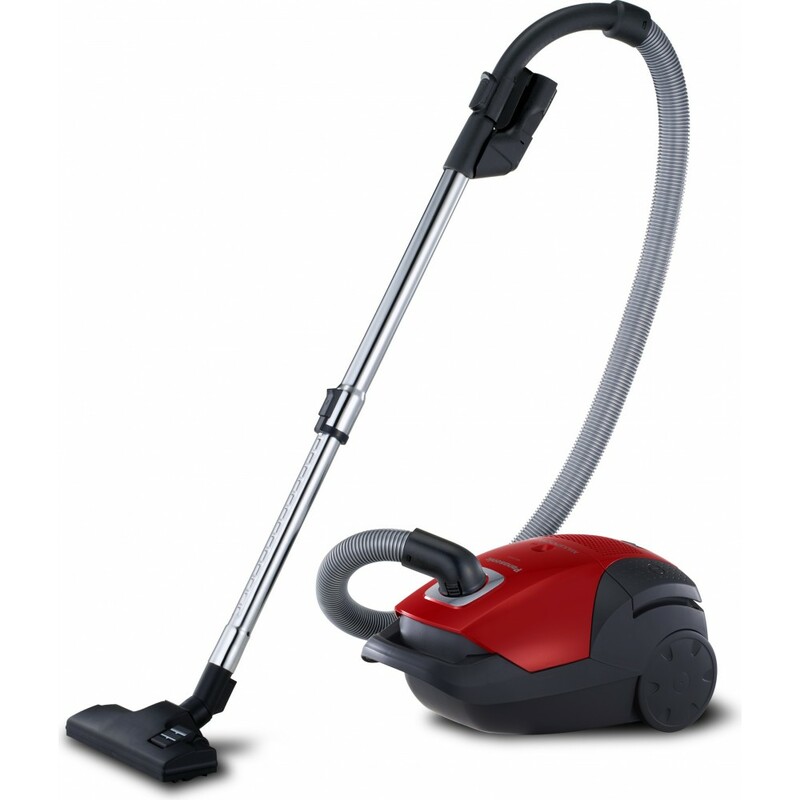 Features :- Input Power : 1900 W .- Dust Bag Capacity : 6.0L .- Washable Cloth Dust Bag	: Yes .. 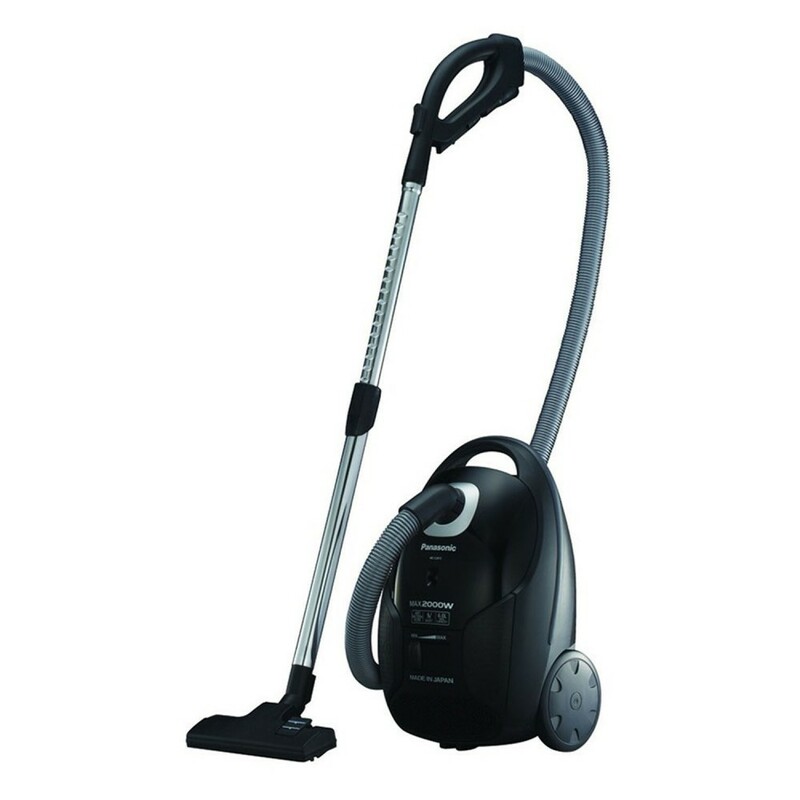 Features :- Input Power : 2000 W .- Dust Bag Capacity : 6.0 L .- Washable Cloth Dust Bag : Yes&.. Features :- Type : Bagged .- Max. 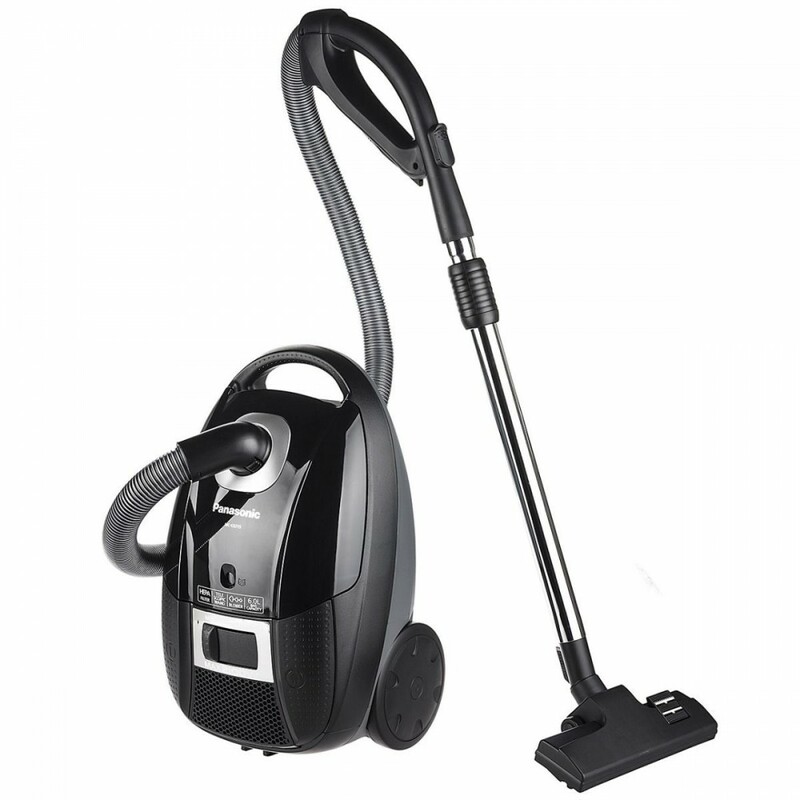 Input Power : 2000W .- Dust Bag Capacity : 6.0L .- Washable Cloth .. 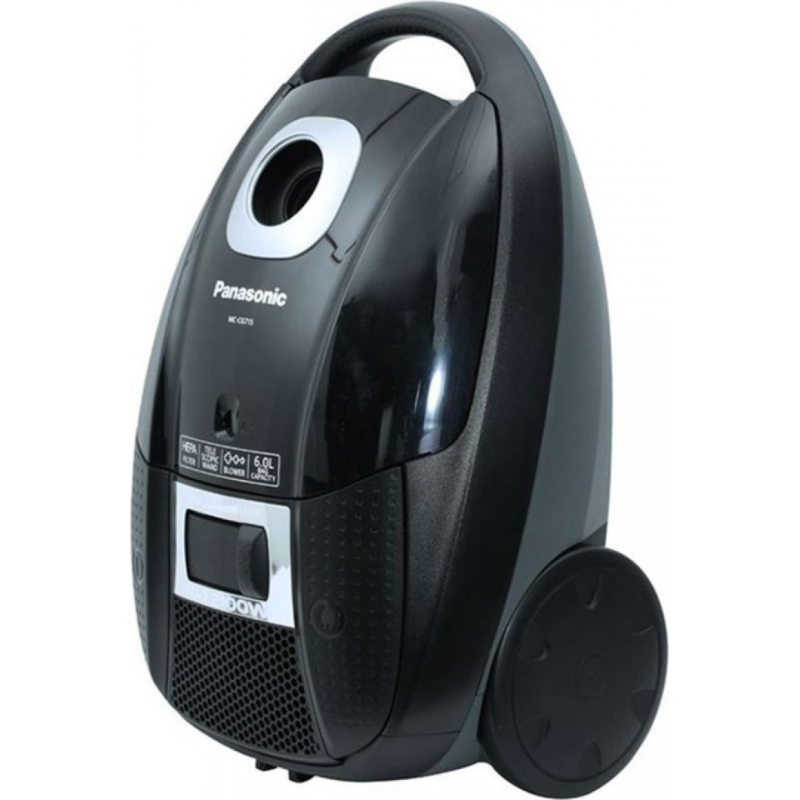 Features :- Input Power : 2100W .- Dust Bag Capacity : 6.0L .- Washable Cloth Dust Bag : Yes .- Powe.. 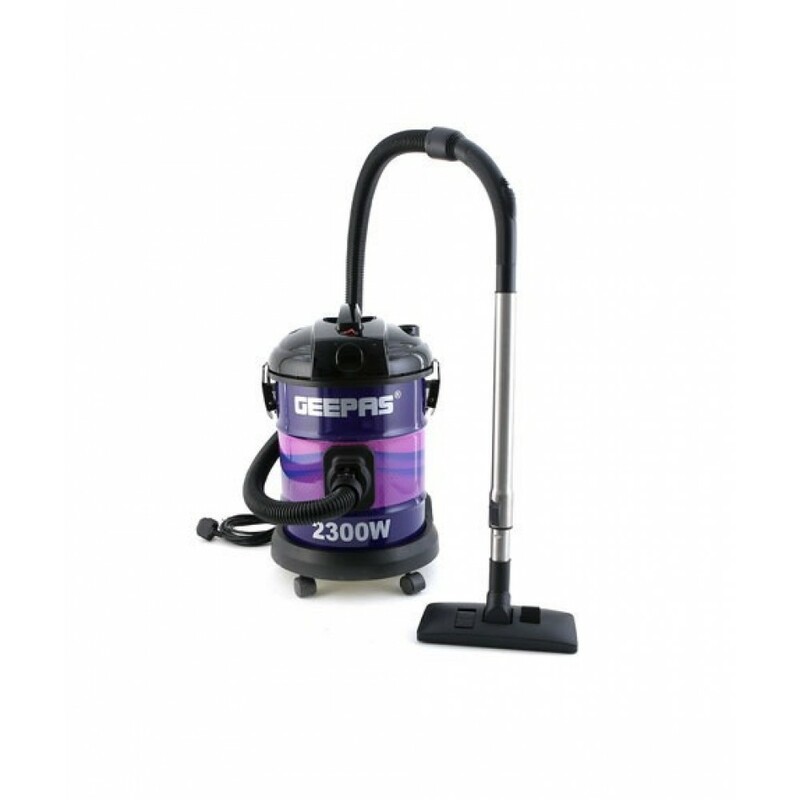 Features :- Input Power : 2000 W .- Dust Bag Capacity : 6.0 L .- Washable Cloth Dust Bag : Yes .- Po.. 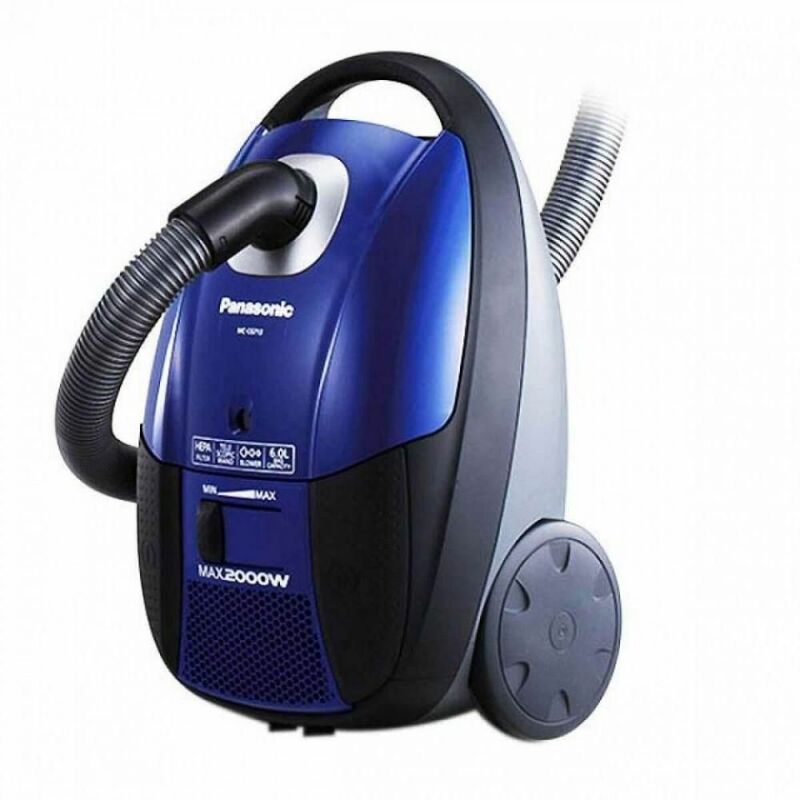 Features :- Input Power 2000 W .- Dust Capacity : 2.0 L .- Full : Capture Nozzle .- Soft Roller : Ye..